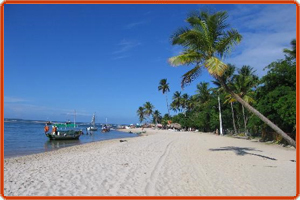 The island of Boipeba is a perfect choice for the tourist who is looking for his share of private space. The island is not one of the most accessible and this has been one of the main reasons that it is less crowded.With balmy weather, sparkling waters, mangroves, and plenty of peace and quiet on its beaches, Boipeba Island, off the southern Bahia coast, is one of Brazil's best examples of idealized island life. 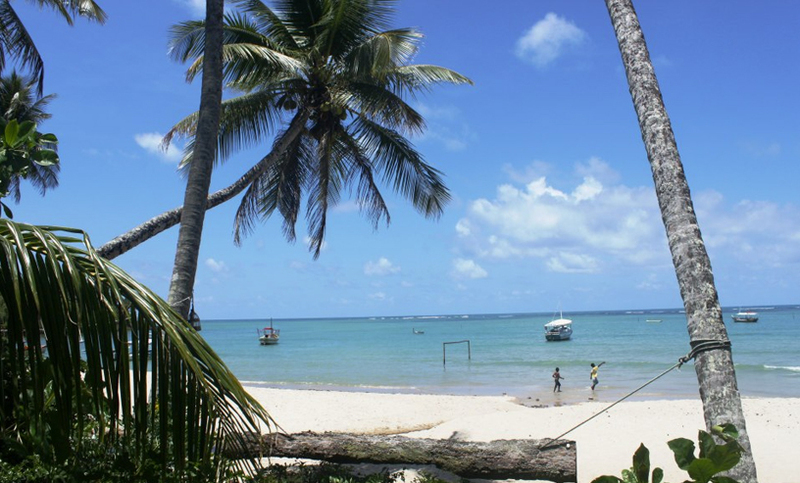 Boca da Barra beach is one of the most notable beaches in the island of Boipeba. Its can be the ideal holiday spots. You can swim, snorkel, canoe into the mangroves, ride horses, hike or just wander around the village of Boipeba, meeting some of the kindest people found in Brazil, with their unique blend of African, Portuguese and local indigenous traditions. Or you could just lie on a hammock by the beachside all day long with a glass of good wine and a book and also feast on a variety of local delicacies. There are a number of hotels that offer great service. For a more secluded - and also very romantic - experience, consider the Boipeba Eco Lodge.